With hopes of paving the way for the Oakland Athletics to build a new ballpark at the current Coliseum complex, the Alameda County Board of Supervisors announced they will formally enter into negotiations to sell their portion of the property to the city of Oakland. “The Board renewed its decision to sell in the wake of recent expressions of interest by the A’s to purchase the Coliseum property to build a new home stadium there,” the county said, in a statement released Tuesday night “Alameda County strongly believes that negotiating such a purchase and a plan for future development of the Coliseum properties would be simplified – and more likely successful – if the properties had a single owner. “Since the City of Oakland ultimately controls land use related to the Coliseum properties, Alameda County believes the best way to accomplish this is for the County to sell its ownership interest in the Coliseum complex to the City. This would enable the City to negotiate a single Exclusive Negotiating Agreement (ENA) with the Oakland A’s for the Coliseum properties. 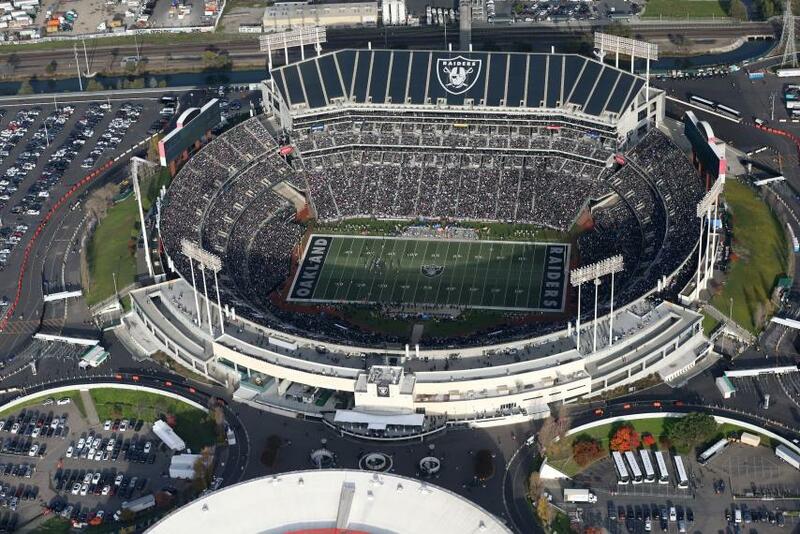 The Coliseum complex includes the Oakland-Alameda County Coliseum, Oracle Arena, the auxiliary Malibu Grand Prix parking lot, and the Raiders training facility in Alameda. At the beginning of the Mar. 27 board meeting, Supervisor Scott Haggerty gave support to the bid by Athletics management to build at the current Coliseum location. “Personally, I believe the A’s have the first right of refusal to that property. They’ve been the tenant out there. I think it would be shame for the city of Oakland to lose that team,” he said. Two weeks ago, Oakland Mayor Libby Schaaf announced the city and team’s interest for entering into a exclusive negotiating agreement. Prior to that, Athletics management voiced its intention to explore purchasing the entire Coliseum complex to assert control of the site. However, the team also said they will continue studying the waterfront site near Jack London Square known as Howard Terminal. The Port of Oakland Board of Directors, which oversee the Howard Terminal parcel, have a closed session agenda item scheduled this Thursday afternoon to discuss the potential ballpark site with representatives of the Athletics. Posted in Alameda, Alameda County Board of Supervisors, Athletics, coliseum, ENA, Libby Schaaf, Oakland, Scott Haggerty, Sell. Bookmark the permalink.